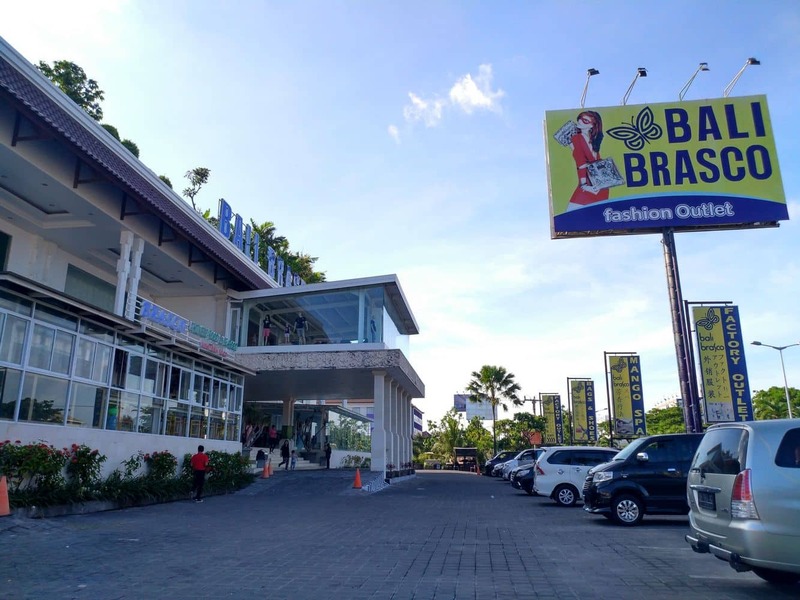 Bali Brasco Shopping Centre is located in Kuta and is considered a luxury mall as it has more than just retail shops located here. The luxurious centre is one of six in Indonesia. The centre lives up to its reputation as a classy one-stop centre for all your shopping needs. 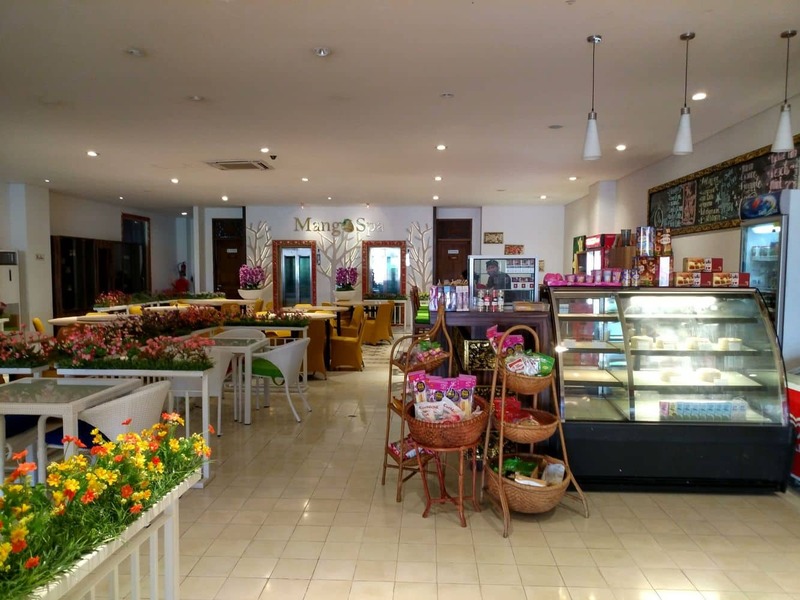 Many people come to Bali Brasco for the spa and beauty stores. The Mango Spa is the perfect place to go for a relaxing spa treatment that will leave you feeling refreshed during your stay in Bali. Afterwards, get pampered at the Mango Salon and Nail, a haven for beauty lovers. 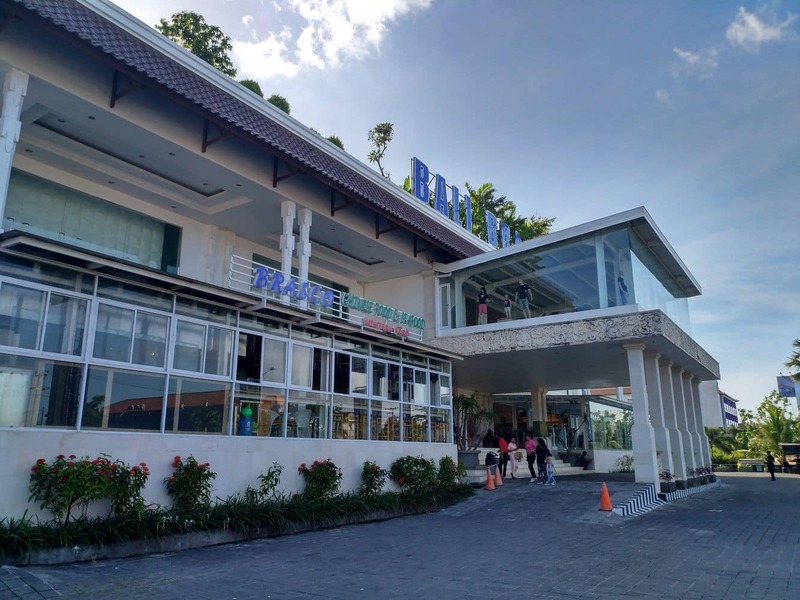 The use of Japanese Technology in the services offered sets the salon apart from many on the island, making Bali Brasco a premier shopping destination. After your pampering, you can head over to the bags and shoes boutique and pick up some new items or check out the Factory Outlet which is filled with mens and womens clothing items which you can pick up for a bargain price. There is a large coffee shop on site with comfortable couches and chairs where you can sit and enjoy a coffee after your long day of shopping and you can even pick up a sweet treat or two! 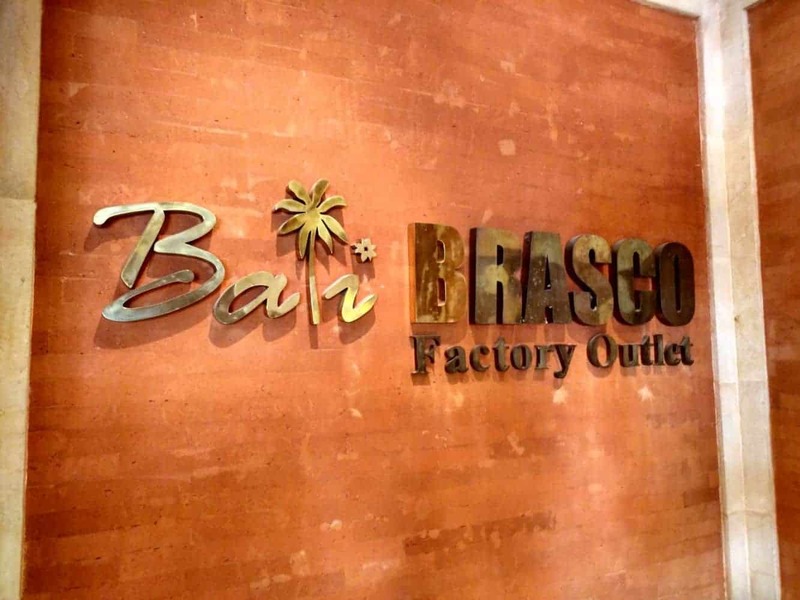 Bali Brasco Shopping Centre is located in Kuta on the western end of Sunset Road and is very easy to find.